The bakery at a local grocery store or supermarket is no longer the only place where you can find tasty breads to have with a meal. Many types of breads you normally purchase can be made at home by following various recipes. This includes dinner rolls and muffins. If you want to make sweet rolls at home, then all you need is the proper ingredients. You may be surprised to know the cost of store bought sweet rolls can be about $7 for one dozen. This means making your own at home will be more economical if you want to save a few bucks. 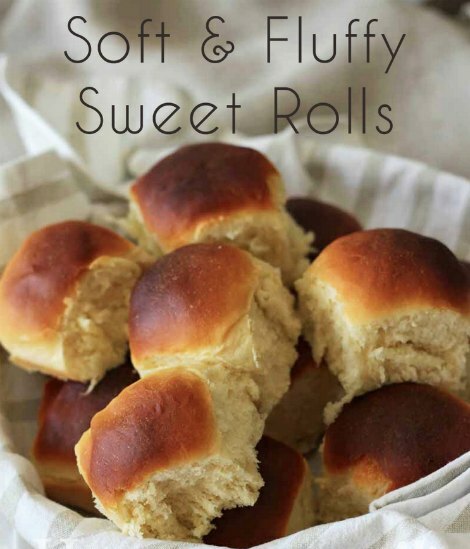 All the ingredients to make these delicious sweet rolls can be gathered when you are out shopping for groceries. You can search around for ingredients which are on sale or are offered at a cheaper price. You might even find that you already have all the ingredients for this recipe. You can easily bake a batch of sweet rolls at home in less than one hour. This means they can be made anytime before a meal will need to be served.